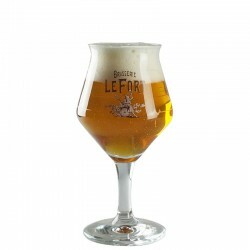 Tulip shaped glasses are used to keep the beer cool with his foot. 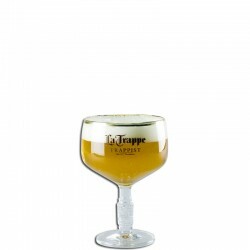 The flared edges allow drinking beer under the foam and thus deeply inhale the flavor thereof. 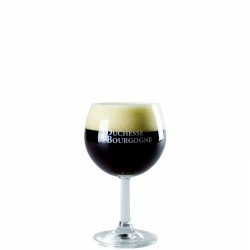 This glass is ideal for enjoying good beer triple Belgian or old brown type. 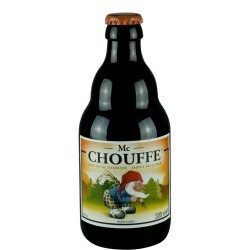 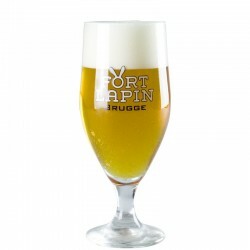 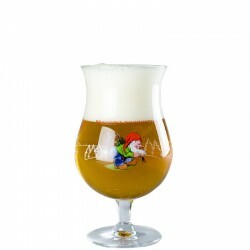 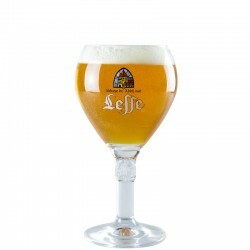 The Chouffe beer glass 33 cl, is a tasting glass of beer in the form of flared tulip. 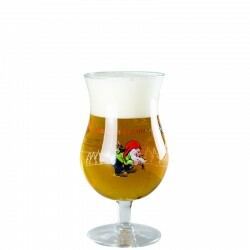 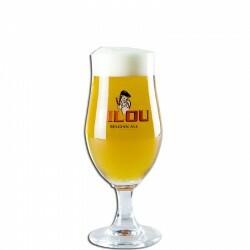 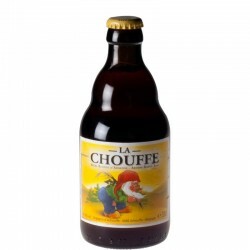 This beer glass is ideal for enjoying a beer from the Achouffe Brewery as Chouffe beer Blonde, Mac Chouffe Houblon Chouffe or. 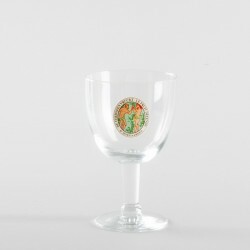 Looking beer glass? 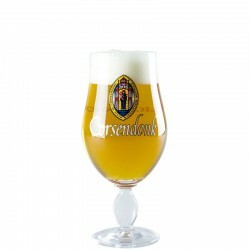 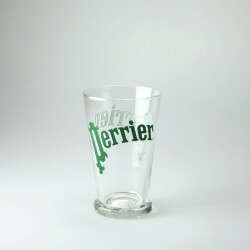 Find our great selection of beer glass for all brands and all forms, goblet, glass chalice and type of glass tankard.